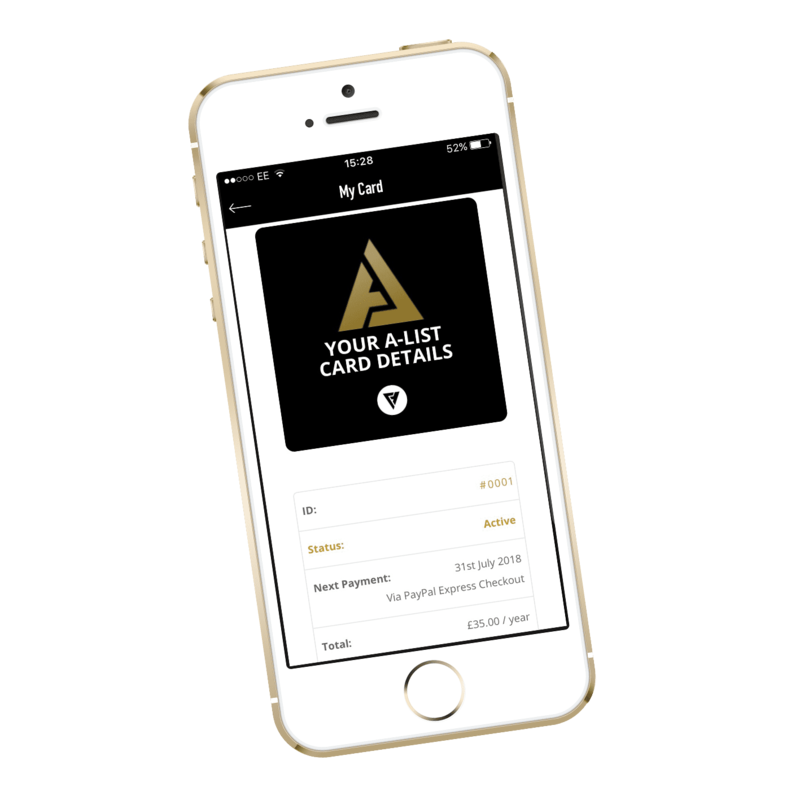 Your Year Membership E-Card will be accessible via our App or Website. 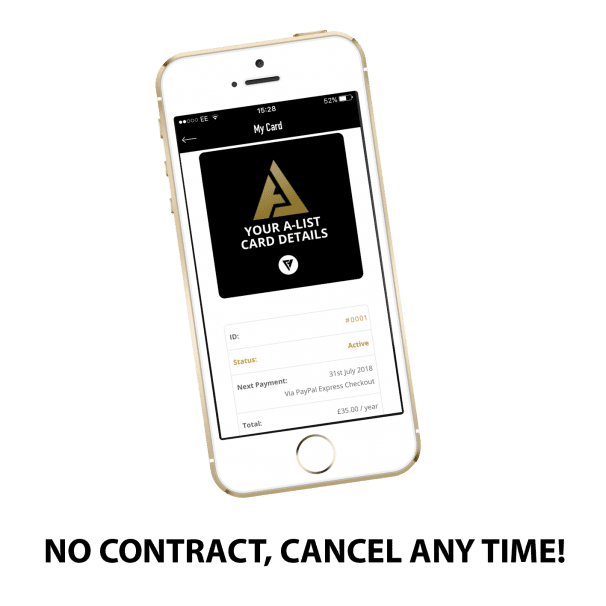 We highly recommend downloading our App from Google Play or the App Store and logging in so that you can view our deals and use your E-Card easily on the go. 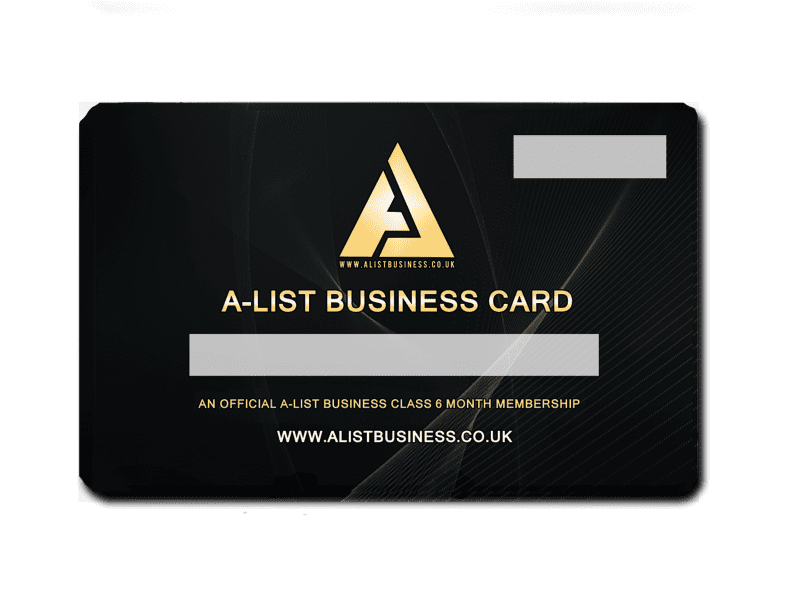 Just search ‘A-List Business Class’.